Shinkame Brewery founded in 1848, end of the Edo Period. The shop name at the time was the Iseya Honten. 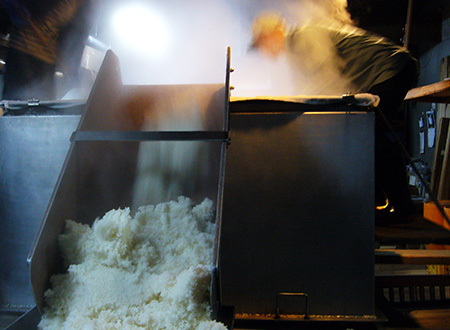 In 1987, we switched all of Sake to be made into Junmaishu. The first amount after the world war II to the total amount Junmaigura. "Shinkame" is the name of the stock that came from "the tortoise of the divine messenger" that lives in "Tenjin Pond" which was once behind the Kura. "Hikomago" is the issue of Great grandson, it is a brand that makes a crown of Sake that has undergone aging for 3 years or more. We have been asking for "Good rice anyway." 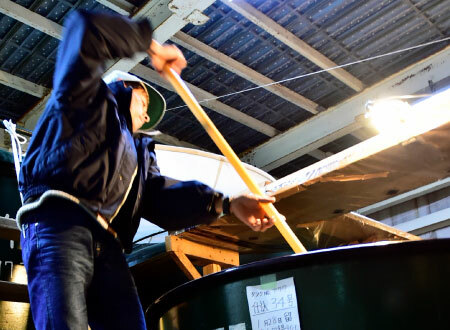 and started using organic Sakamai, but when we look at it, the fermentation process and the life force of Sake are totally different. I decided to reaffirm the fact that "Good Sake comes from good rice only." 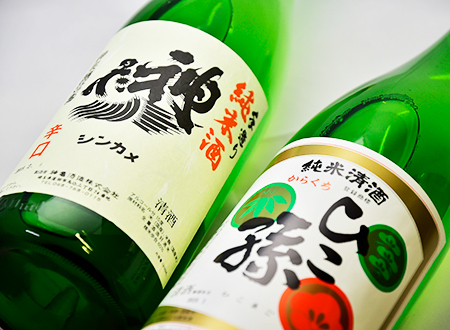 By adding ripening by time, the taste of Sake will bloom further to rich things. 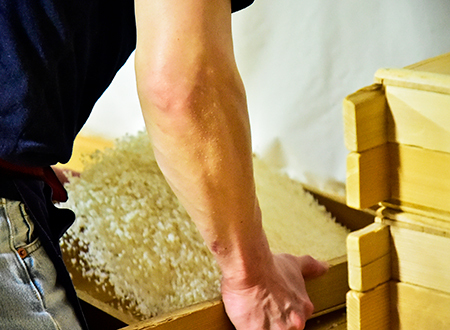 From now on, I would like to deliver a rich flavor that has been slowly matured, like the goodness of rice is conveyed.